Image: Tamara de Łempicka in 1929. Polish painter and fashion icon Tamara de Lempicka has been immortalised in a new Google Doodle celebrating her 120th birthday. The fashion icon and Paris socialite epitomised the roaring 20s, painting sensuous nudes and high-society portraits in her own unique style, heavily influenced by art deco and post-Cubism. Born in Warsaw in 1898 as Maria Górska, Lempicka was a rebellious and independent child, painting her first portrait at ten years old and travelling across Italy and the Russian Empire with distant aunts. She met her first husband in St Petersburg, but was forced to flee Russia after the 1917 revolution. The pair quickly found a new home in Paris, where Łempicka quickly made a name for herself both as an artist and a socialite, attracting scandal with her infamous affairs with both men and women. Her work’s distinctive style and glamourous subject matter soon made its way onto the covers of Europe’s leading fashion magazines, including an iconic self-portrait of Łempicka in a glittering green Bugatti. 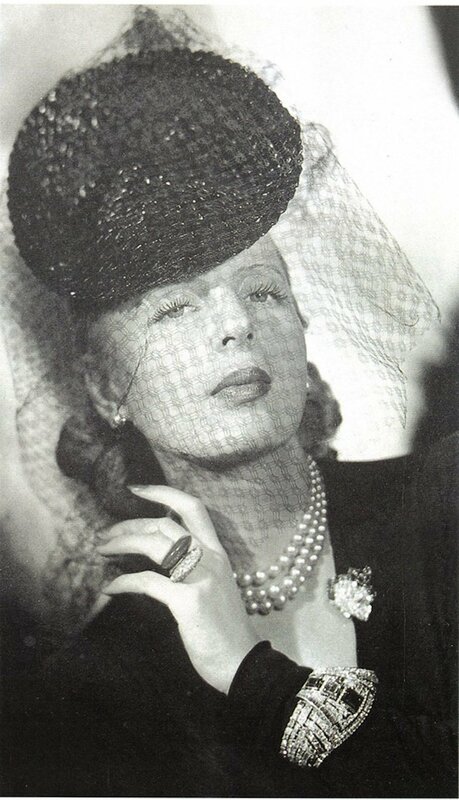 Lempicka was forced to flee again (albeit with a different husband) as Europe stood on the brink of the Second World War, settling in New York. Her work began to fall out of favour after 1945, and Lempicka began to dabble with abstractism. She never achieved the same success, however, until an art deco revival swept the west in the 1960s. Lempicka continued to travel widely after her second husband’s death in 1961, eventually settling in Mexico. She died in 1980.